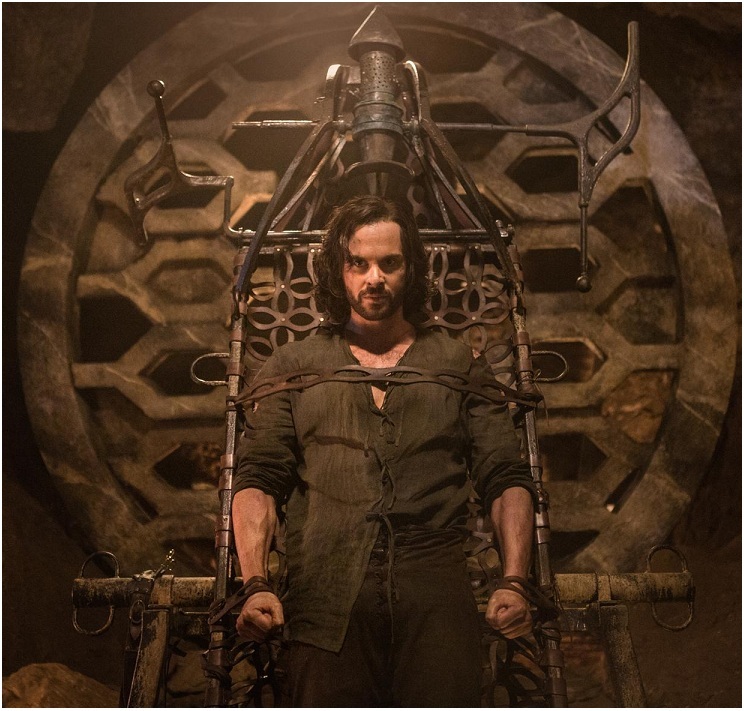 HOLLYWOOD SPY: SPOTLIGHT ON THE FINAL 'DA VINCI'S DEMONS' EPIC TV SERIES SEASON WITH TOM RILEY, ELLIOT COWAN, LAURA HADDOCK, BLAKE RITSON! SPOTLIGHT ON THE FINAL 'DA VINCI'S DEMONS' EPIC TV SERIES SEASON WITH TOM RILEY, ELLIOT COWAN, LAURA HADDOCK, BLAKE RITSON! Are you ready my DaVincians? 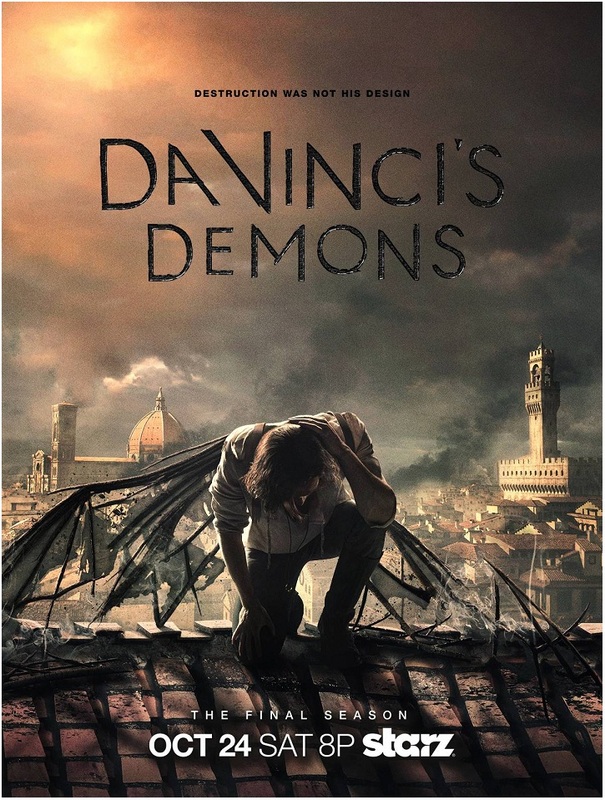 The third and sadly the final season of everybody's favourite epic TV show DA VINCI'S DEMONS starts tonight in USA at Starz and tomorrow around the world at Fox Internat- ional Channels! The final chapter will bring the end to the adventures of the medieval mastermind and his gang which brought the cast back for reshoots earlier this year when it was suddenly decided that due to show creator David S. Goyer's busy movie schedule the series won't go on. However, he did say that there could be a fourth season in the form of a mini series in a few years time which would be set 15 years after the end of the third season. 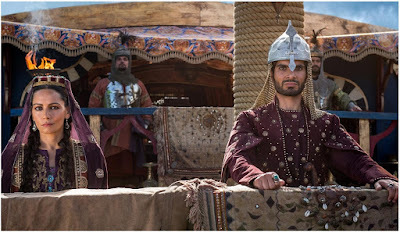 Tonight's opening episode brings us back to the 1480 Ottoman siege of Otranto which Leo will try to fight off in next ten episodes faced with the theft of his own inventions. 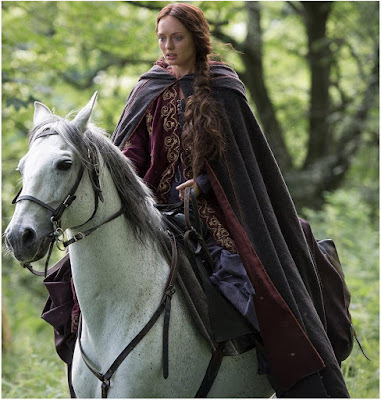 It is also interesting that all episodes will immediately be available for viewing for the subscribers of Starz' Play and On Demand platforms. 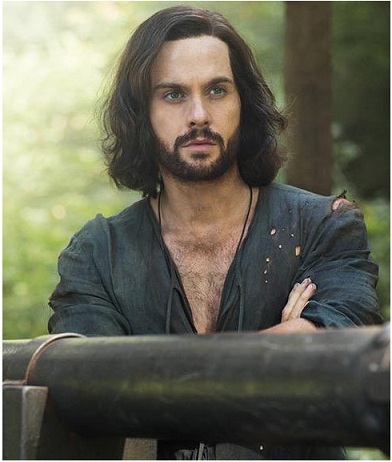 Leonardo Da Vinci is played by Tom Riley. To fight those who seek to destroy everything he loves, Leo must align with old foes, repair broken friendships, discover hidden secrets, and resume a dangerous quest, knowing all the while that he is his own worst enemy. Lucrezia Donati is played by Laura Haddock! After playing her part in the Ottoman invasion, she spirals into dark and reckless behaviour that could threaten to destroy her from the inside out. She must put the needs of her friends before her own if she is to ever absolve herself of past sins, with the hopes of aiding Leo in his quest to save Italy. 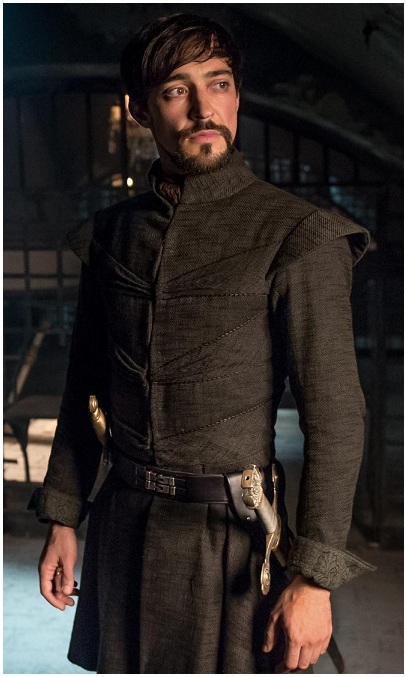 Count Girolamo Riario is played by Blake Ritson. His trip to the New World inspired an unlikely friendship with Leonardo, but upon his return to Italy, he failed to receive forgiveness from those whose approval he seeks. At his most vulnerable, he was kidnapped by the mysterious Labyrinth, and their plans for him threaten to propel him down a dangerous path. 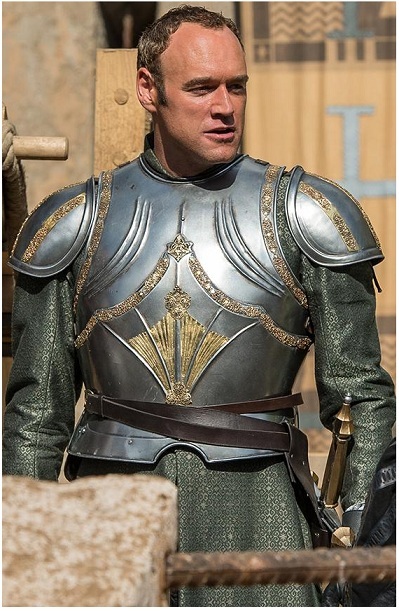 Lorenzo De Medici is played by Elliot Cowan. The head of the Medici Bank, one of the most influential institutions in Europe, Lorenzo de’ Medici is the de facto ruler of Florence. 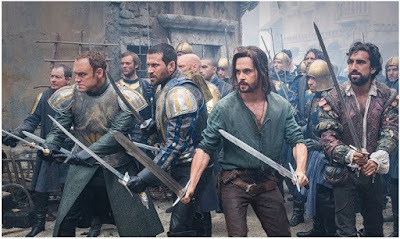 When Lorenzo finds himself at the mercy of his enemy, he is forced to reexamine his priorities, putting the lives of those he loves, and the citizens of Florence, at risk. 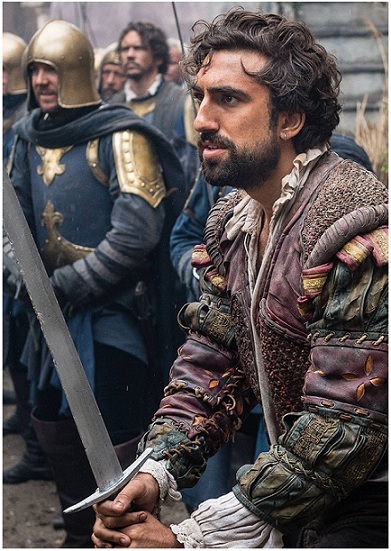 Zoroaster is played by Gregg Chillin. 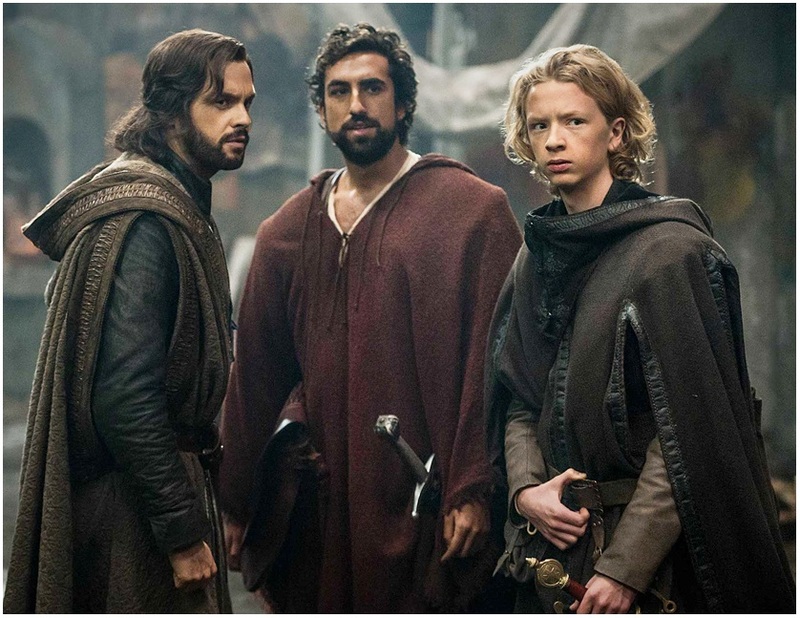 Having been loyal to Leo for countless years, Zoroaster ultimately learns that blind faith in his friend is not in anyone’s best interest, and begins to push Leo to examine the consequences of his actions. 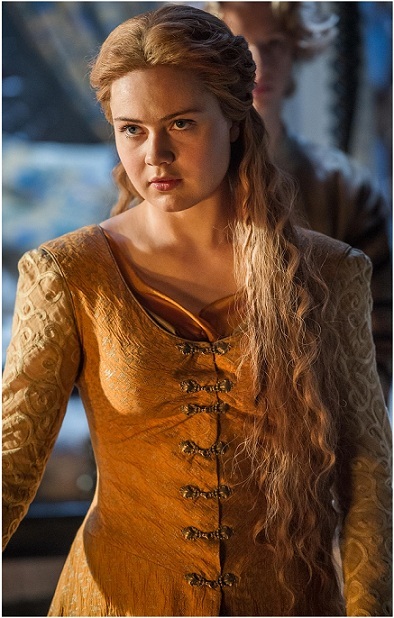 Vanessa is played by Hera Hilmar. She is now the newly-anointed regent of Florence in Lorenzo's absence, since giving birth to his nephew. For the future of her son as well as her city, Vanessa must form unlikely alliances ... and ultimately make a decision that will affect both her life and the lives of her friends. 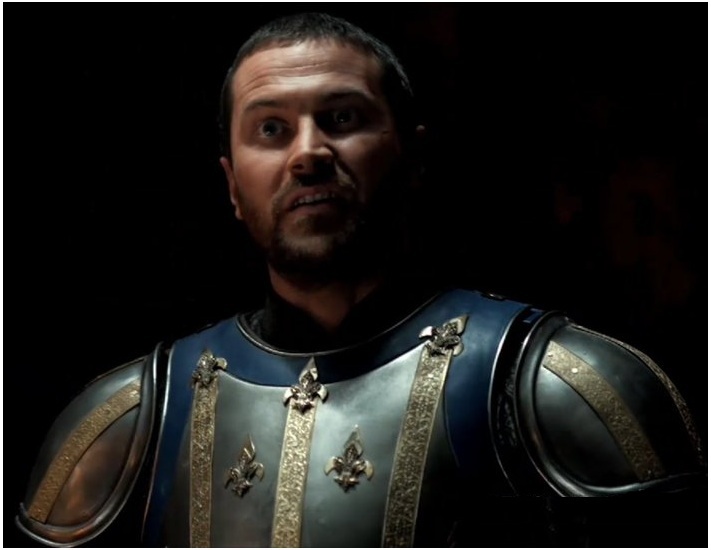 Duke Alfonso and the new king of Naples is played by Kieran Bew. A fierce military leader and passionate patriot, Alfonso will stop at nothing to protect his republic when the port city of Otranto is invaded by the Ottoman Empire, even aligning with an old enemy. I did enjoy the first season! the second one was even more intricate with them going over to the ancient Inkas! Only three seasons? After this last season comes to an end, I'll take a trip to the library and watch it all the way through. yep, 30 episodes in total. The producer says if it was shot an hour closes to his home we would've gotten the forth season too. But he was doing Batman films as well so didn't have the time to travel to the sets and take care of his family and I think he didn't like the new show runner who was brought to finish the third season. I've got this one on my watch list, so I'll just wait until they are all available on Netflix to catch up. 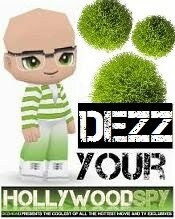 Hate how Starz usually cancels after only 3 seasons on the good shows! Ooh what a hunky Leondardo da Vinci. :) Very interesting. Another one I'm not familiar with that looks fascinating. And aren't their costumes amazing? it has really been the best epic show out there in recent years! Million light years more brilliant than GOT and such crap. But for most people, maybe a bit too intelligent? I have never even heard of this show....I think I have been hiding under a rock. This looks like an amazing watch. Guess I will wait until Netflix picks it up. Hopefully soon. Cheers. I aaaaam one of fans of Da vinci! He's simply brilliant..and any books, movies, or series related to him and his works will be warmly welcomed :)..thanks for heads up..
it's been such a great show, too bad it is ending! 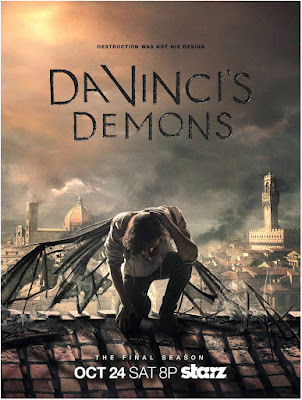 DA VINCI'S DEMONS... never even hear of! What do you mean never??? I've writing about it for three or four years now! you mean you don't hear voices in your head?